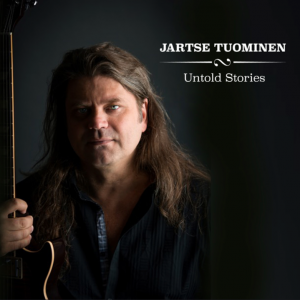 Finnish guitar wizard Jartse Tuominen is not only an exceptionally talented musician but also an ingenious composer and a devoted producer with style and sophistication. His band Jartse Tuominen Group, is formed of the best Finnish musicians. Jartse´s music is instrumental rock with a jazzy flavor. 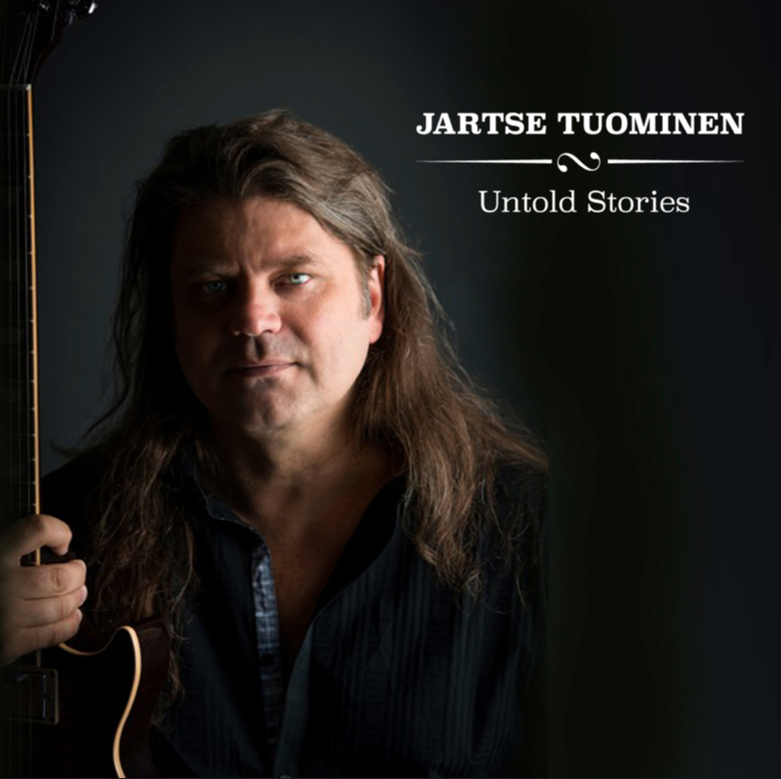 Jartse Tuominen released his fifth solo album “Untold Stories” in Finland on February 19th 2016 and in other European countries & Japan on March 18th 2016. The US & Canadian street date is April 8th. The tour starts from Finland in February and continues to Germany and USA in the spring. Music video “Time to Go” from Untold Stories was released in January 2016 and will be distributed worldwide. More info on his Band-page!